June Courteau has been named the NCAA’s national coordinator of women’s basketball officiating, bringing more than 45 years of officiating experience to the position. Courteau replaces Debbie Williamson, who in August accepted the position of coordinator of women’s basketball officiating with the American Athletic Conference and Big East Conference. 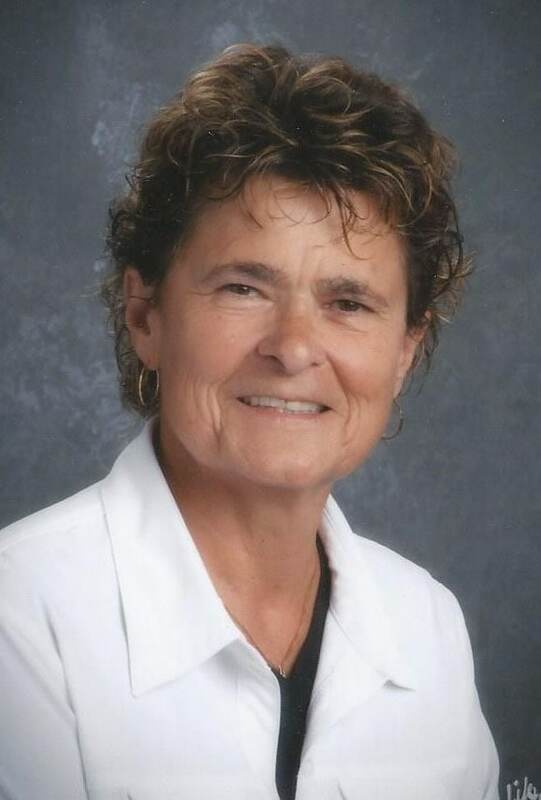 A women’s basketball official from 1968 to 2011, Courteau participated in 20 NCAA Division I Championships and 12 Women’s Final Fours, including five national championship games, during her distinguished on-court career. In addition to her work in college sports, Courteau officiated Women’s National Basketball Association (WNBA) games from 1997 to 2011, working 13 championship finals games and two all-star games. She also officiated Olympic Games, Pan American Games and USA National Team games for the International Basketball Federation (FIBA) games from 1987 to 1998. Since retiring from on-court officiating in 2011, Courteau has worked as an independent contractor for the NCAA, serving as a clinician at regional officiating clinics, as well as assisting with officiating training videos. She has also been assistant coordinator of technology and staff development for the Women’s Basketball Officiating Consortium, working with the eight conferences that make up the WBOC, interacting with coaches, officials, conference personnel and NCAA staff. Courteau has also been an observer, trainer and mentor of officials for the WNBA. A Minnesota native, Courteau earned a Bachelor of Science degree in physical education, health, speech and theatre from Winona State University, followed by a Master of Arts degree in speech and communications from the University of Northern Iowa. She was certified as an educational administration specialist by Minnesota State Mankato.